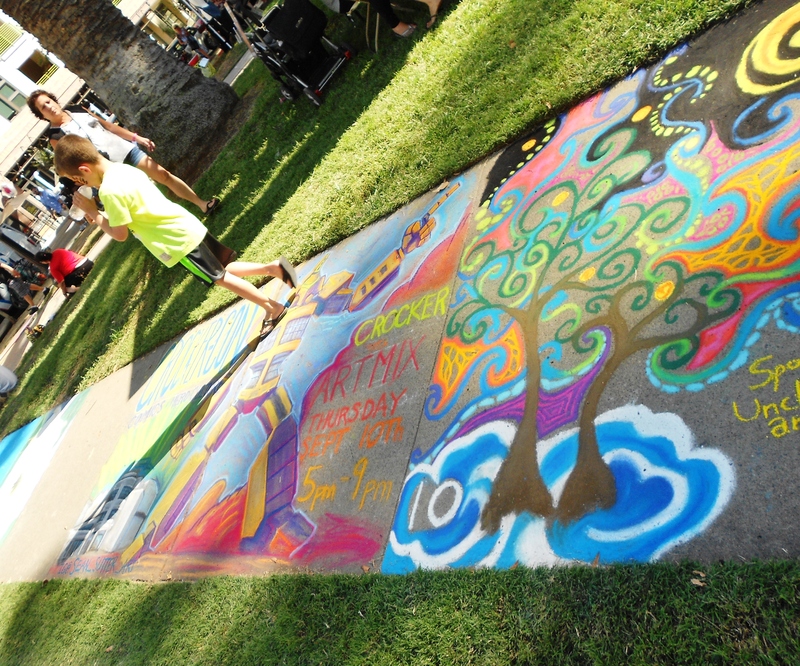 A Sacramento tradition every Labor Day Weekend since 1991, Chalk It Up! 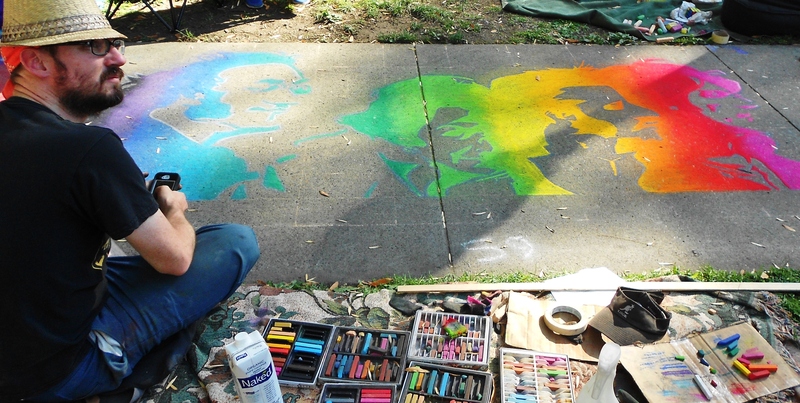 is when we turn Fremont Park in downtown Sacramento into an explosion of chalk art masterpieces, live music, public art, and community engagement. 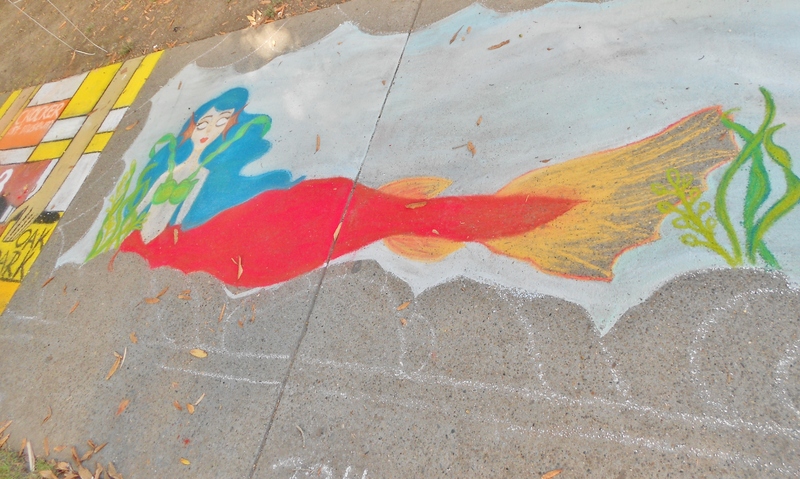 Over 60,000 people will come from all over the Sacramento region to view the main attraction: hundreds of sidewalk chalk paintings that are created over the course of the weekend. 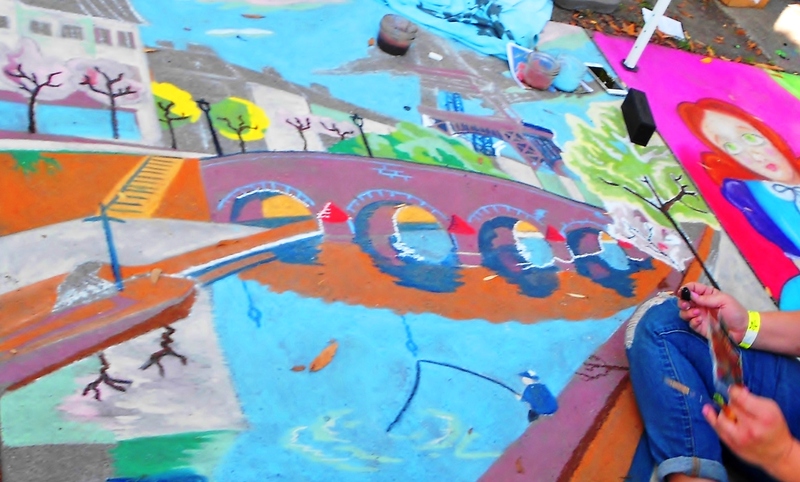 Supported by our generous Square Sponsors, and brought to life by our talented Volunteer Artists, these squares turn from gray concrete paths to beautiful expressions of artistic vision.